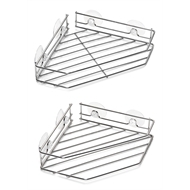 The Aquamaid Suction Corner basket 2 tier is constructed from Stainless Steel to provide corner storage in the bathroom. Easily installed on the wall using the large suction cups provided. 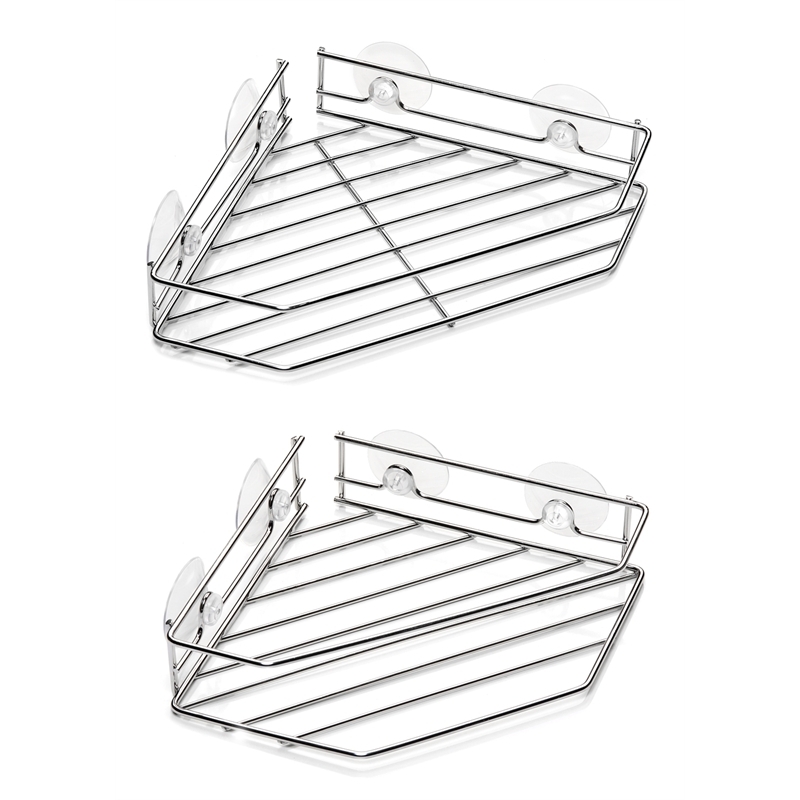 The two separate shelves in this caddy allows with the gap between shelves to provide the ideal height gap for the end user.